Serving the industry for over 30 years. We keep our prices very competitive in the marketplace. 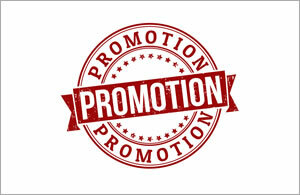 In addition to the already economical pricing, we are glad to extend further savings to our valued customers and offer great promotions whenever and wherever possible. Adheco was established in 1983, by Robert and Valerie Blake, with a mandate that has always remained the same – to provide quality adhesives, pressure sensitive tapes and abrasives to the industrial market. 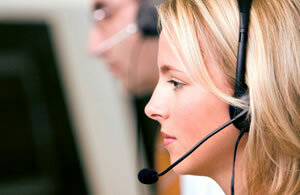 Our online HelpDesk to available to assist you. If our operators are online, you will see the ‘Chat’ icon active on the edge of your screen. If they are offline, you will see a ‘Help’ icon. Click on those icons to connect with the HelpDesk. Adheco is a Leader in Water Based Adhesive Technologies. 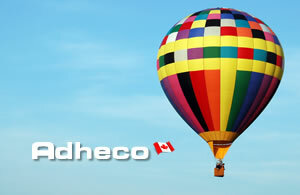 Adheco is serving the region of Greater Toronto since 1983. Adheco specializes in Adhesives, Abrasives, Fasteners, Tapes, Bumpers and Safety Supplies. We serve Toronto, Scarborough, Ajax, Pickering, Oshawa, Markham, Richmond Hill, Mississauga, Oakville, Brampton, North York and several other regions of Greater Toronto.